The Squadron® Sport is hands down the best $129.95 LED on the market today. 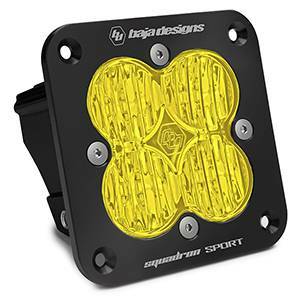 Although similar in aesthetics to the Squadron® Pro, the application for the Sport varies. 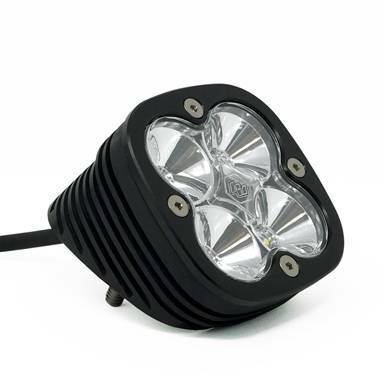 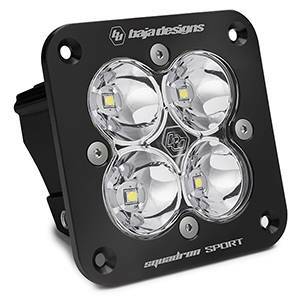 The Squadron® Sport utilizes 4 LEDs producing an impressive 2,260 lumens at 20 watts making it ideal for near field, side/backup and scene lighting application. An industry first 30 Day Satisfaction Guarantee & Limited Lifetime Warranty is included for the ultimate in purchase protection.